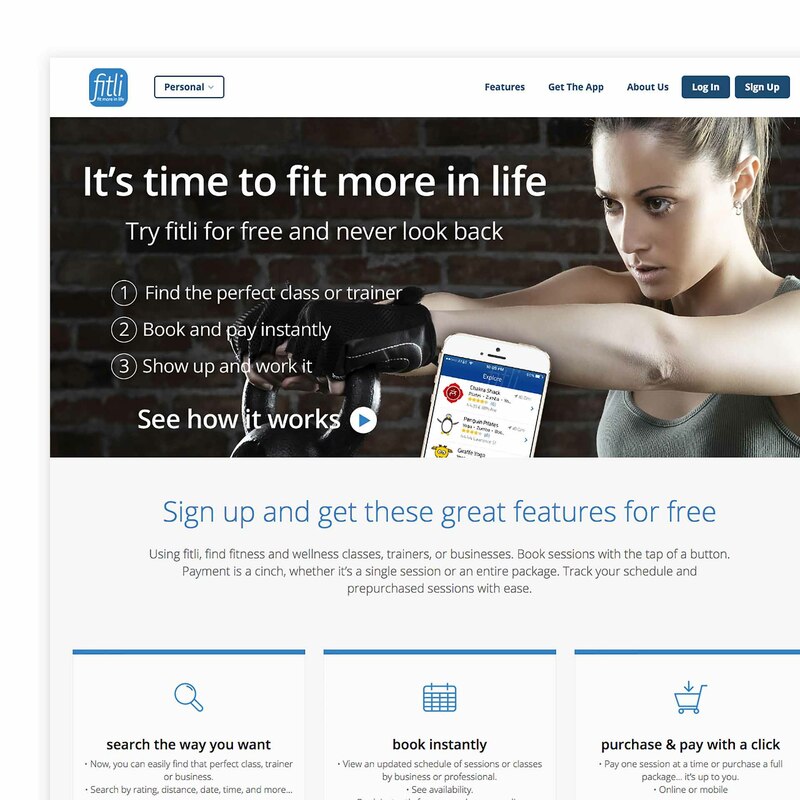 Founded in 2015 in Denver, Colorado, fitli is a cloud based fitness marketplace with a focus on making it simple for consumers to find, book, and buy fitness services. 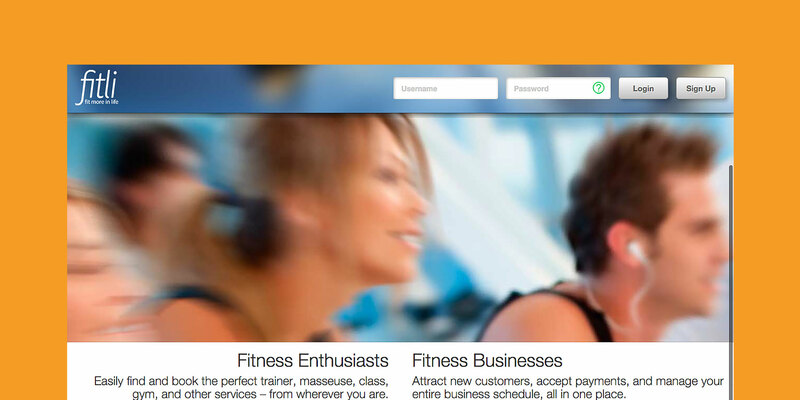 Using fitli, find fitness and wellness classes, trainers, or businesses. Book sessions with the tap of a button. Payment is a cinch, whether it's a single session or an entire package. 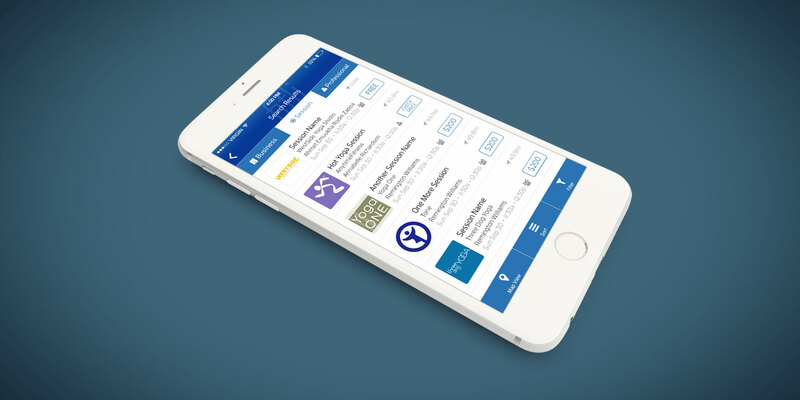 Track your schedule and prepurchased sessions with ease.